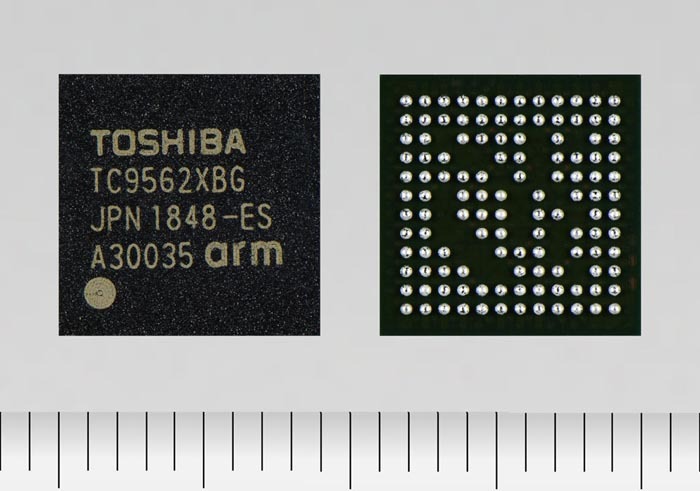 Toshiba Electronics Europe ("Toshiba") announced the TC9562 series, its latest member in the automotive network bridge IC product line. The TC9562 series provides advanced Ethernet capability for telematics and infotainment systems for the automotive segment. Real-time processing and reliable data transmission is critical to support telematics, infotainment, driver assistance systems and various sensor data to enable a fully connected vehicle. 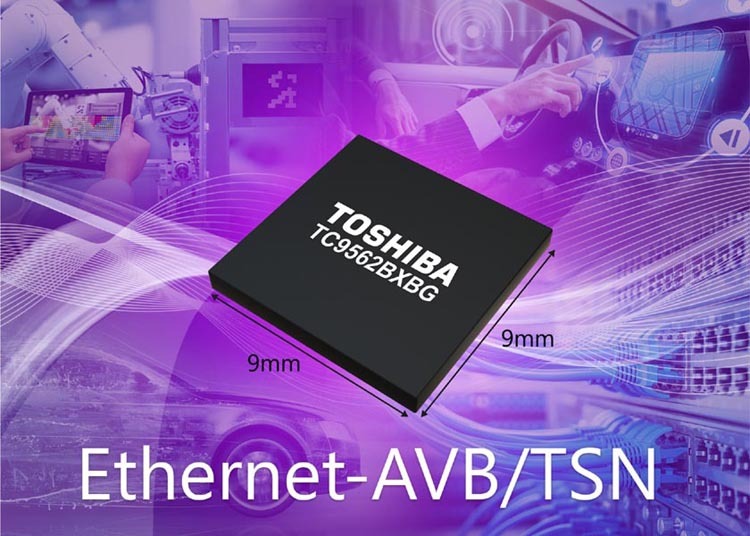 New standards, including Ethernet AVB and TSN, are becoming adopted in automotive and industrial applications to meet the increased performance requirements. Toshiba's TC9562 series is designed for reliability and performance delivering Ethernet bridging capability up to 1 Gbps transfer rate. The new automotive bridge IC also supports Time Sensitive Networking (TSN) protocol for various industrial and commercial applications. The TC9562 series's advanced capabilities supports Ethernet AVB specification, specifically IEEE 802.1AS and IEEE 802.1Qav, as well as TSN standards IEEE 802.1Qbv, IEEE 802.1Qbu and IEEE 802.3br. The New IC also supports a broad range of interfaces including PCI Express® 2.0 and 1.0, I2S/TDM, RGMII, RMII, MII and an option for SGMII for expanded interfaces to various IVI SoC solutions. The TC9562 series will be automotive qualified and packaged in P-LFBGA120 in 9 mm × 9 mm package. Samples shipments will start in February 2019 and volume production will start in October 2019.